Display your prized firearm with pride! 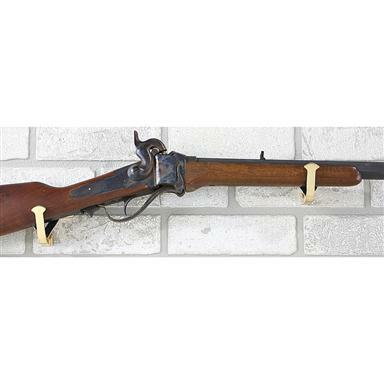 2 Hyskore® Brass Gun Hooks. 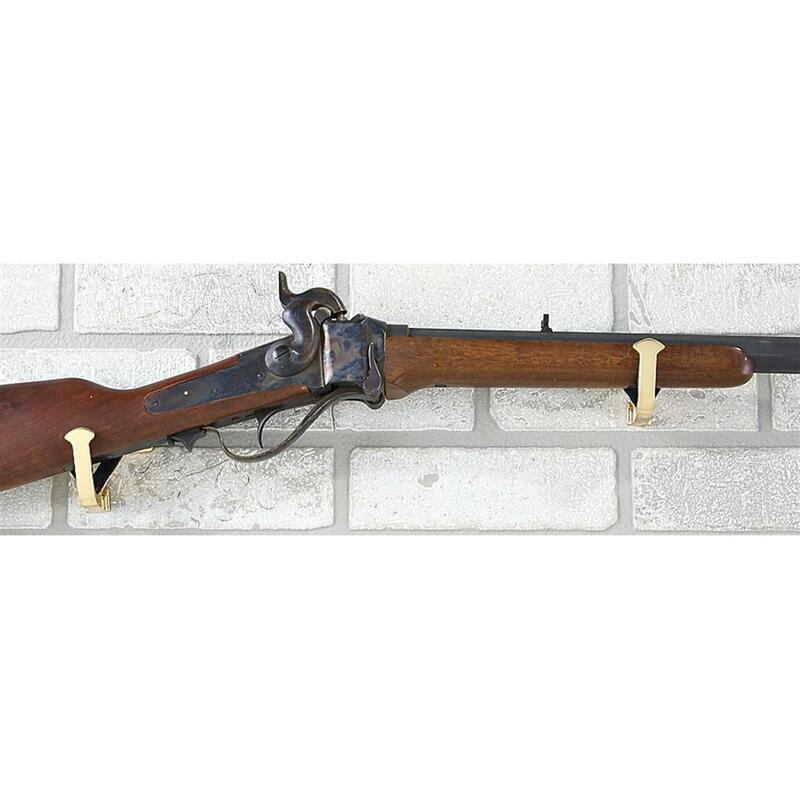 Your grandpa's antique Winchester... display it with pride! Or your own favorite long gun. Hyskore®'s gleaming brass-finish Hooks feature padded EVA foam cradles that baby your shooter's finish. Mounting screws included.